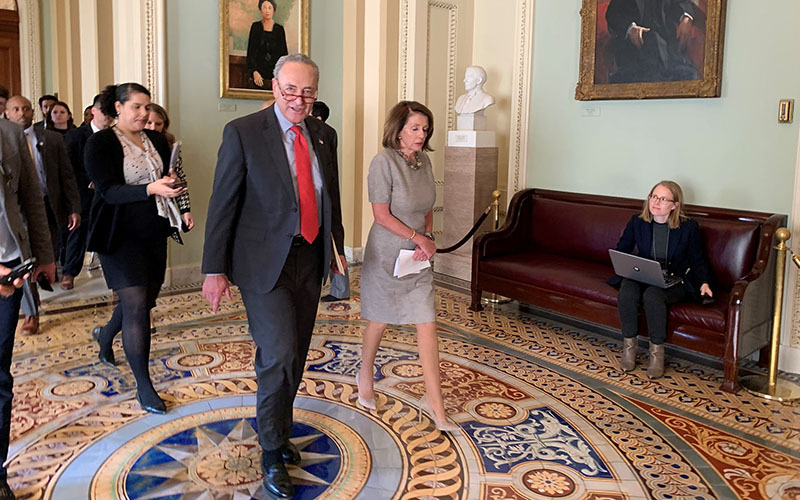 WASHINGTON – Arizona lawmakers welcomed Friday’s deal to temporarily reopen the federal government after a five-week partial shutdown, but cautioned that hard work remains to be done to make the deal stick. Congress passed, and President Donald Trump said he will sign, a bill for three weeks of funding that would allow shuttered agencies to reopen. 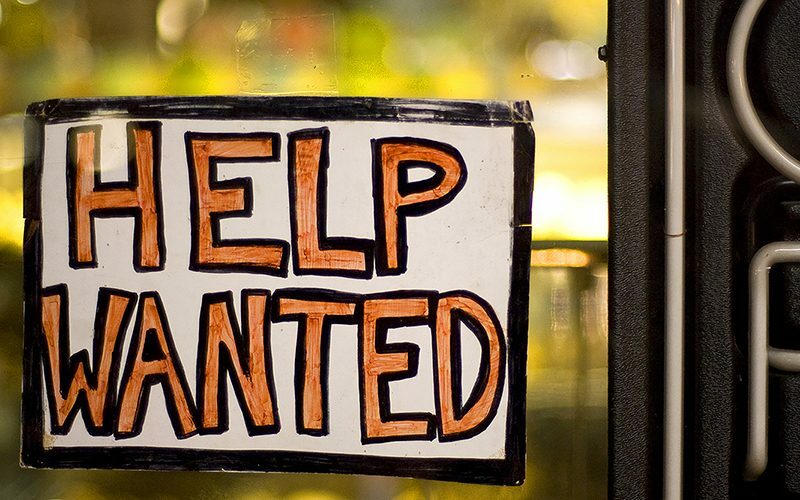 That would let more than 800,000 furloughed federal employees to return to work and get five weeks of back pay. During those three weeks, House and Senate conferees will try to negotiate a Homeland Security budget that includes border security funding that both Congress and Trump can accept. The president said he expects both sides to negotiate in good faith but warned that if he does not get a “fair deal,” he will either shut the government down again on Feb. 15 or declare a national emergency to build a border wall without congressional approval. Arizona lawmakers were relieved to see the government reopen, but emphasized the challenges ahead. “As I have said before, we need to put our political differences aside and open the government before we start to negotiate funding for border security,” said Rep. Tom O’Halleran, D-Sedona, in a statement from his office. Even as they called for compromise, however, some members said it was the other side that needed to take the first steps. But Rep. Ruben Gallego, D-Phoenix, said that it was Republicans who should have come to the table. Just hours after Trump’s Rose Garden announcement of the deal, the Senate and House passed the funding bills on voice votes, with no debate in almost empty chambers. 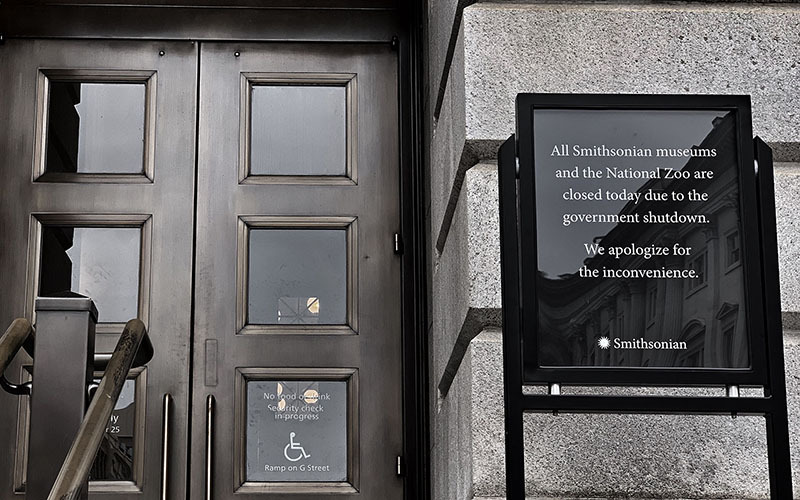 The government will not reopen immediately. Once Trump signs the bills into law, the Office of Management and Budget has to formally confirm funding for affected agencies, which will then reopen on their own schedules. The shutdown began Dec. 22 in a budget impasse after Trump insistence on more than $5 billion for a border wall, and congressional Democrats refusal to allocate more than the $1.6 billion that was included in bills Congress had already passed. That shuttered about a quarter of the government, with 800,000 workers. More than half of them were deemed essential employees – Border Patrol agents, Transportation Security Administration workers, Coast Guard members – and had to continue working without pay. Trump backed away from his “big, beautiful wall” demands Friday, conceding for the first time that natural barriers in some areas could serve the same purpose as a manmade structure. He repeated his recent assertions that a wall does not need to be a concrete barrier but can include areas with steel slats or other barriers. Trump also said his administration is pushing for a Homeland Security budget that will include a partial border wall with “cutting-edge technology” as well as humanitarian aid for immigrants and asylum seekers who show up at the U.S. border. “The requests we have put forth to Congress are vital to ending the humanitarian and security crisis on our southern border,” Trump said. But the president spent much of his speech talking about crime linked to the border, including drugs and human trafficking, and insisting that a wall is needed to stop it. Rep. Raul Grijalva, D-Tucson, left no doubt about where he stands on the president’s proposed border wall. O’Halleran said the “reckless shutdown … should have never happened in the first place.” But he said the real challenge is to find a long-term solution to funding the government without the rancor.